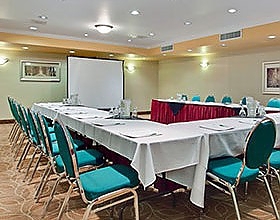 Holiday Inn Canmore is newly renovated and located in a beautiful area at the base of Silvertip Golf Resort. 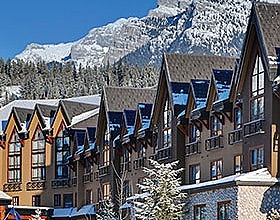 Holiday Inn Canmore is minutes from Banff National Park. 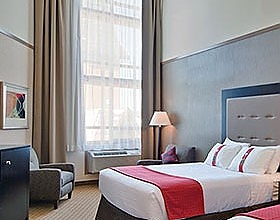 Enchanting Rocky Mountain views from any room in the hotel. Close to world class recreational facilities; from Golfing to Ski and Snowboarding or just adventure bound. Relax in our out door hot tub after your adventurous day.